Virtual Router is a tool very simple to use that allows you to convert your PC or laptop in a virtual Router. When this is useful? Well imagine that you and your WiFi decide to pass the day camping in a place where the only Internet access is via a 3G Modem connected to your laptop. You can share your 3G connection with your wife's Surface RT using this software. Very simple. 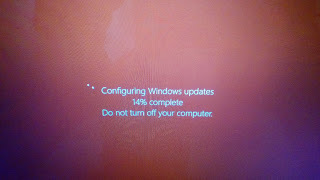 Microsoft released yesterday a new update for both versions of the Surface. According to some reports the update has fixed issues with WiFi Limited connectivity. 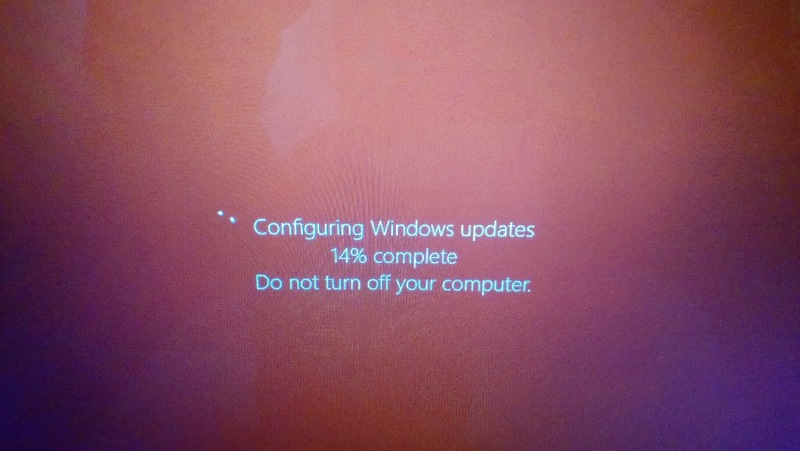 The update is available using Windows Update.